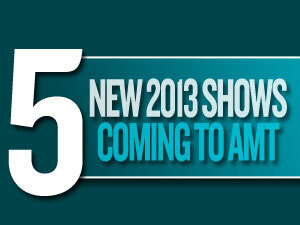 We just added five new shows to our upcoming concert calendar. Sisters Ann and Nancy Wilson first showed the world that women can rock when their band … click here to read more. Vince Gill joined the legendary studio band … click here to read more. Australian singer and actress Olivia Newton-John was one of the most … click here to read more. Relive the classic songs that epitomize the spirit of the California lifestyle … click here to read more. Forming in 1984, country super-group Diamond Rio can boast … click here to read more.